WSHE "The Early Days" In the beginning WSHE was the automated stepchild to WSRF 1580. Studios and transmitter were across the street from Broward Community College in Davie. The stations were in the middle of a cow pasture which later became a trailer park. WSHE had been known as WSRF-FM prior to the station changing to WSHE around 1970. The format then was soft rock or what some called "Housewife Rock". Over on top 40 WSRF they were exparamenting at night with what DJ Tommy Judge called "Surf-a-delic". Somehow the Progressive Album Rock format made it over to the WSHE most of us old timers remember. Tommy probably had some influence in the change since his Dad Gene Milner was part owner and manager of WSRF/WSHE. I don't think WMYQ had much influence on what was going on at WSHE. An early progressive rocker that might have had more influence is WEDR. How many people remember that station playing "Progressive Rock"? Palm Beach had WMUM playing "Progressive Rock" which they called "Mother", it's now WRMF. SHE RADIO of South Florida is internet these days, Many years ago SHE was nicknamed 103she owned by TK Communications The New SHE Radio is Offically Owned and operated by the Tanner Brothers of Tanner Broadcasting. South Florida Radio WSHE Miami Ft Lauderdale SHE Radio is Classic Rock Florida. 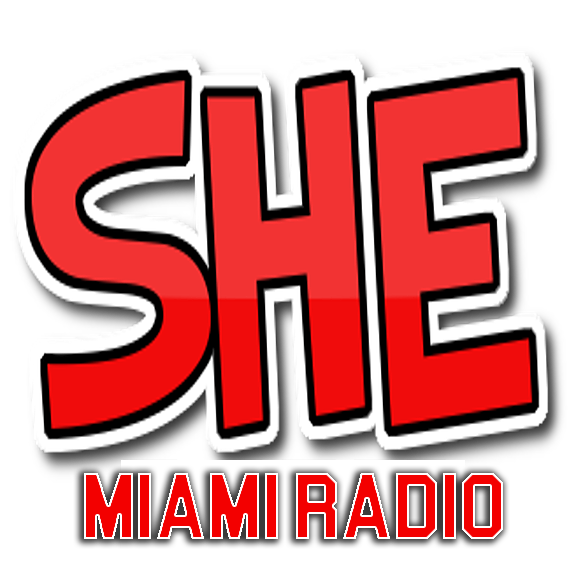 Listen to SHE Radio Miami at No Cost to you, Absolutely Free. She Radio Broadcast Stream is 100% HD High Quality.